Where to Eat in Jeonju - Best Gongnamul Gukbap Experience for Breakfast at the Jeonju Nambu Market! This is Harry from our Jeonju tour! From Seoul, he drove us all the way there and introduced us to his top 3 places to eat in Jeonju city =) Somehow, walking in an sleeping traditional market made the experience more memorable and just chill for my mom and I. This was my first time to try Kongnamul Gukbap or Korean beansprout soup! Jeonju is famous for this dish, as well as the Makgeolli restaurant type of food I told you about in my previous post. 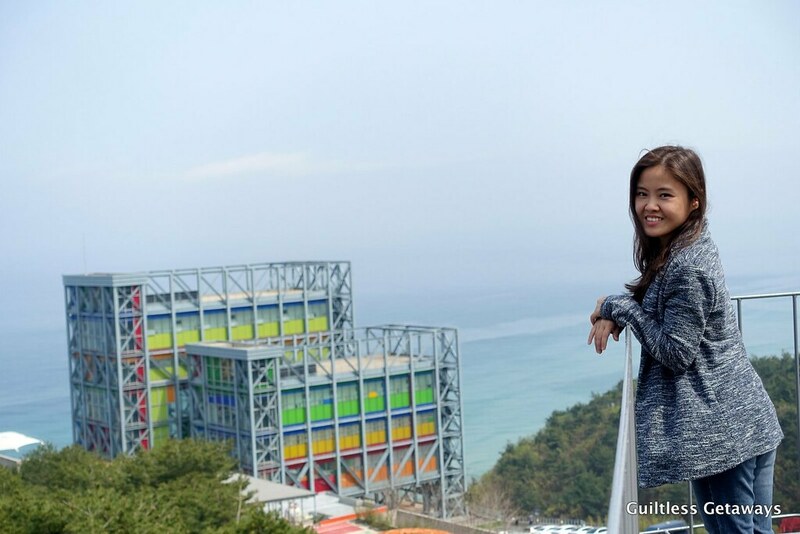 Part I - My 1-Day Gyeonggi-do Experience Near Seoul, Gangneung and Pyeongchang - the Gwangmyeong Cave Theme Park! 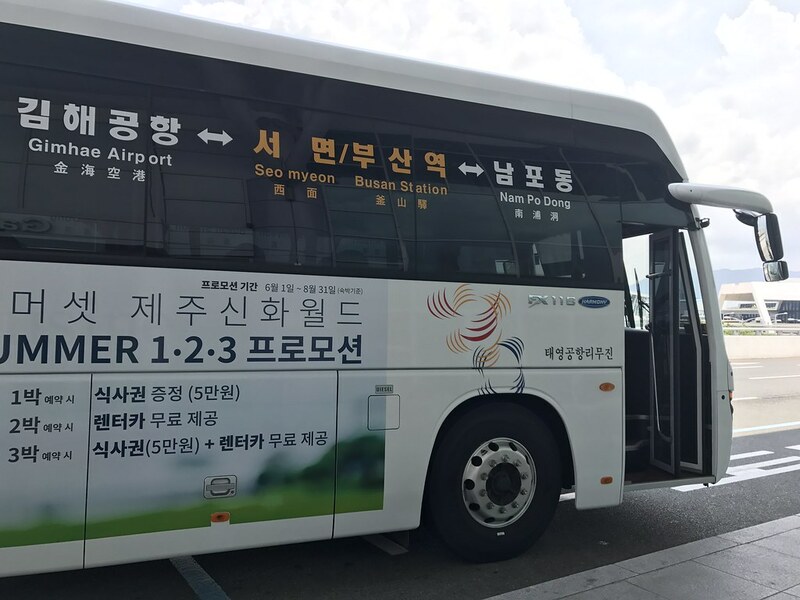 Gyeonggi province surrounds the city of Seoul and one of the things I like about it is that the subway reaches Suwon (and Everland which is in Gyeonggi-do also)! 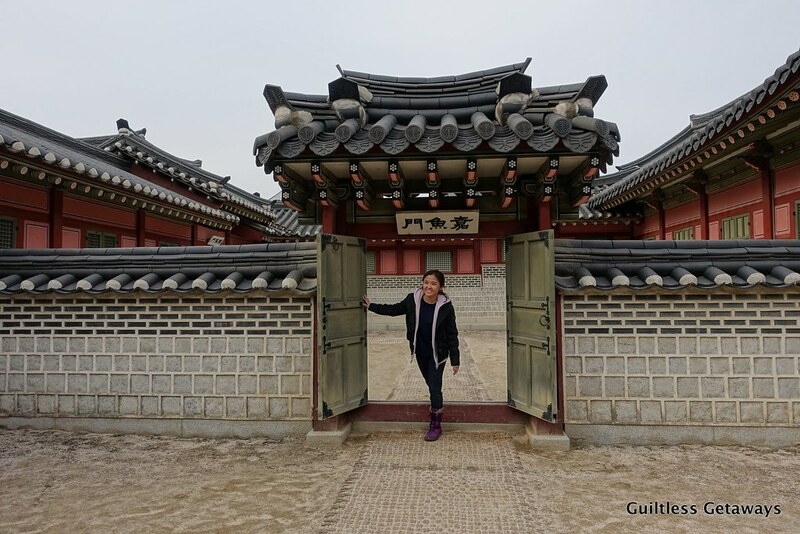 For our last day on this trip, we visited all these sites in Gyeonggi that you might want to explore too! 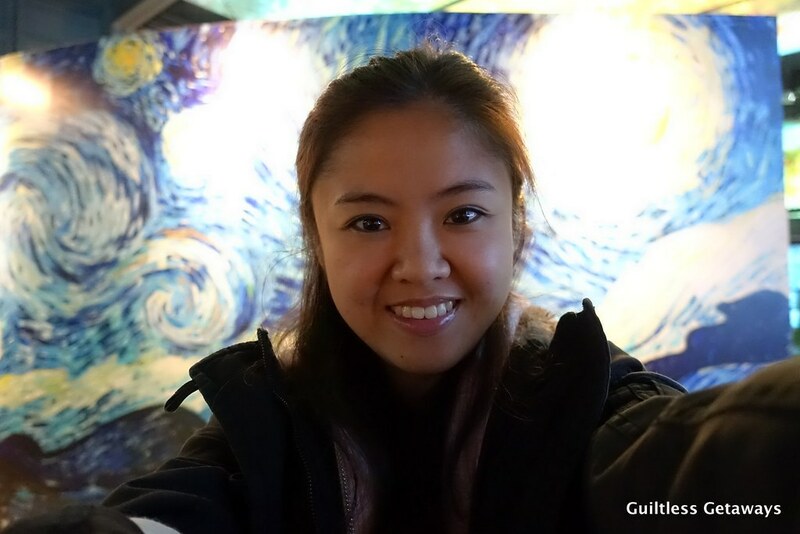 Part I is about Gwangmyeong Cave, which is located near The Grand Masterpiece Media Art Exhibit.